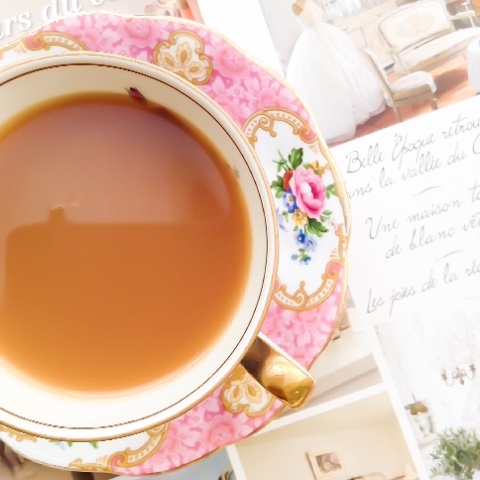 The day must start with tea! My day always starts with a cup of tea, it's still the best thing to wake me up. I'm off catching up with my mum today which will be the first time since Christmas so I'm really looking forward to a girly lunch and a good shop! My wardrobe so needs an update, and armed with my Christmas vouchers- I hope there are still some bargains to be had. Would really love a new pair of charcoal jeans to go with my lush biker jacket that my Mr treated me to (ooops, I mean Father Christmas).